Following the four best friends – a lion, an otter, a golden retriever and a beaver – as they search for the four golden keys to the Treasure Tree. On their adventure, they discover that their different personalities are some of the most precious treasures they have. 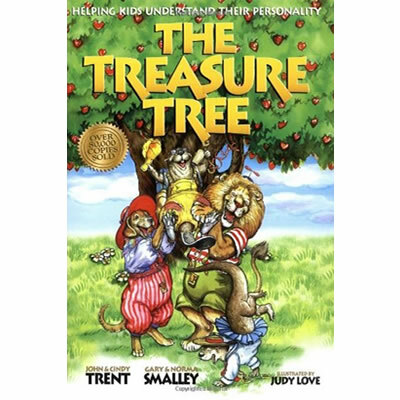 The Treasure Tree is more than a delightful story with lavish illustrations, it’s a unique, fun way for parents and children to discover their own personality strengths. A helpful personality checklist is included to enable children to identify their own special character traits.